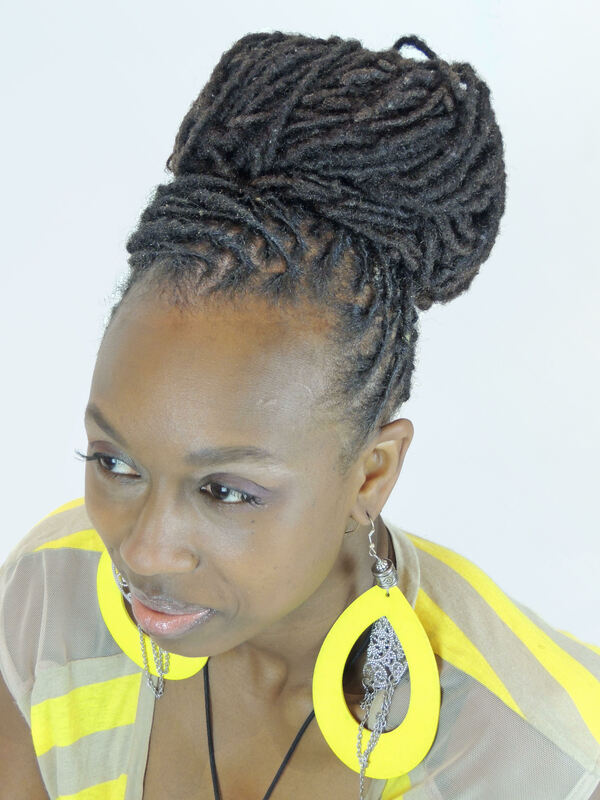 With loc start, a client with tightly curled or coiled hair locs their hair into a style that is most commonly known as dreadlocks. 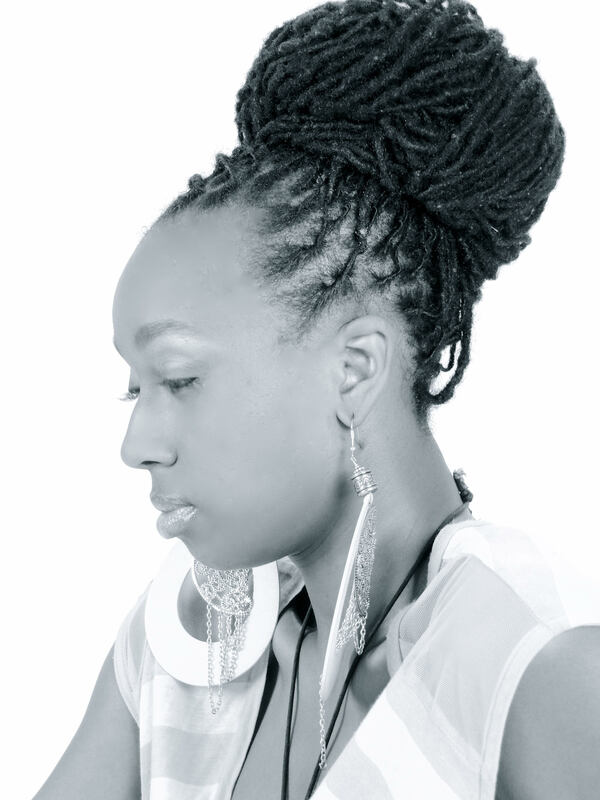 With loc maintenance, A client’s hair is retwisted at the base for a clean, neat look or style. Please fill out this form to request a Loc Maintenance appointment at XEX. You may also call us at 312.372.9211 or email info@xexchicago.com.